Apple’s latest and greatest iPhone X sports a gorgeous OLED display, which is a first for any iPhone, but not everyone is aware about the fact that the panel is actually manufactured by the company’s arch-rival Samsung. 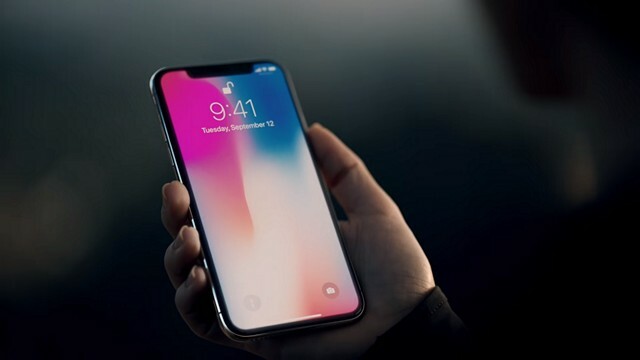 In the recent years, the Korean giant has been leading the industry when it comes to smartphone displays, but this time around, the iPhone X has taken the cake. According to DisplayMate, Apple’s flagship has the best and most color accurate smartphone display that they’ve ever tested, managing to beat the likes of the recently launched Samsung flagship, the Galaxy Note 8. There’s no doubt that Samsung makes some great display panels for smartphones, and we all love the display on the new Galaxy Note 8. However, the company has been constantly criticized in the recent years for sub-par color accuracy. This is primarily due to the colors being noticeably over-saturated in their panels, something you might either love or hate. So, how exactly did Apple manage to deliver the most color accurate display, despite the fact that the panel is made by Samsung? Well, the reason is simply due to the fact that Samsung manufactured the panel according to Apple’s own specifications. Sure, it might be manufactured by the same company that’s known to make slightly over-saturated panels, but Apple’s precise display calibration is the one major reason that makes the iPhone X’s display stand out from Samsung’s vibrant Super AMOLED display. 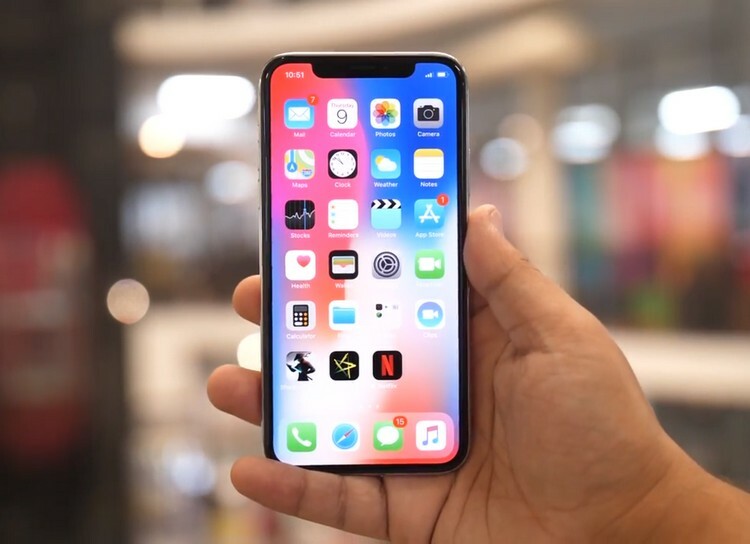 Apart from color accuracy, Dr. Raymond Soneira, the developer of DisplayMate has mentioned multiple departments where the iPhone X has managed to trump every other smartphone so far. These include highest full screen brightness in an OLED smartphone at 634 nits, highest full screen contrast rating in ambient light at 141, lowest screen reflectance at 4.5 percent, and smallest brightness variation with viewing angle at 22 percent. 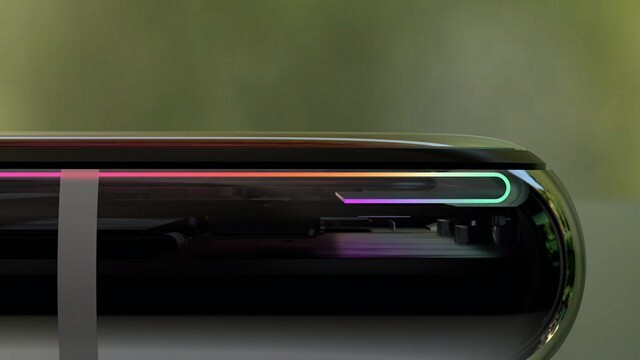 All in all, these are some of the valid reasons why DisplayMate considers the iPhone X display as the one to beat, by giving it the highest rating with an A+. So, what do you think about the display on the new iPhone X? Would you prefer a more color-accurate display or would you rather prefer a panel with punchier colors? Do let us know, by dropping your valuable opinions in the comments section down below.